The rural HQ of the Bloomsbury Group and home to artists Duncan Grant and Vanessa Bell, Charleston is the epitome of a ‘hole-and-corner’. Nestled in the South Downs near Firle, the farmhouse was discovered by Bell’s sister, Virginia Woolf, who wrote to her saying, ‘If you lived there you could make it absolutely divine’. Which is exactly what they did. 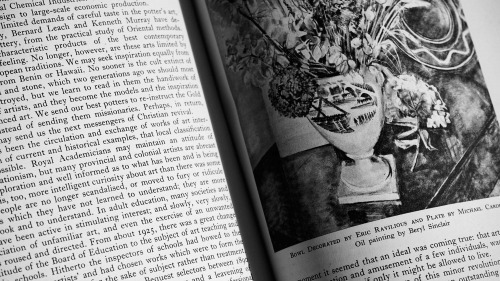 Hosting the great and the good of British art and culture – including writers David Garnett, Lytton Strachey and EM Forster, art critics Roger Fry and Clive Bell (Vanessa’s husband), their son, the ceramicist Quentin Bell – and even the economist John Maynard Keynes. Besides being the dream dinner party guests, the disparate group also decorated every surface of the house, which has been lovingly restored, so that you can walk through the house as if you’ve just popped out to the garden, and look at works of art still on their easels. Following a major redevelopment, the farm’s barns have now been converted into gallery and event spaces which will house major art collections connected to Charleston – such as the post-impressionist artists they were instrumental in introducing to British audiences. Housed in a modernist 1930s building overlooking the seafront in Bexhill-on-Sea, De La Warr Pavilion hosts brilliantly curated art shows, installations, workshops and A-list music and comedy gigs. 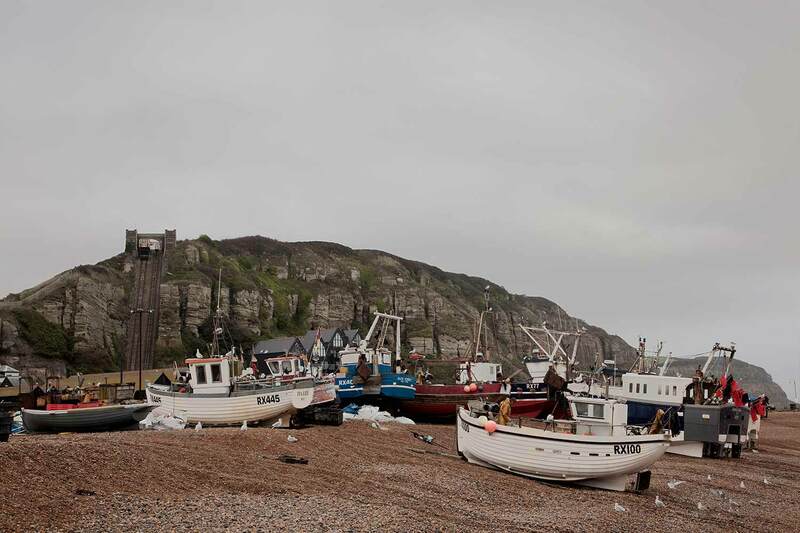 An award-winning development in Hasting’s Old Town, the Jerwood has an impressive permanent collection of modern British art and has hosted shows by everyone from Turner Prize winner Keith Tyson and world-renowned illustrator Quentin Blake. 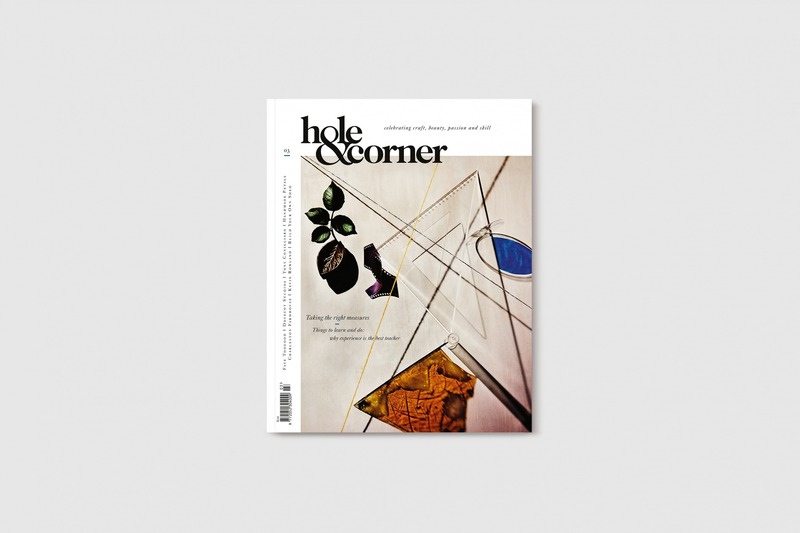 Tiny but perfectly formed, Magazine Brighton is our go-to place to pick up the best independent magazines (including Hole & Corner of course) – check their website for news of their series of intimate talks (in terms of space if not subject matter!). Walking into Hendy’s in Hastings feels like stepping back in time – an old-fashioned general home store in a restored Georgian townhouse with almost obsessive detail by its owner, photographer Alastair Hendy. The store also boasts an elegantly simple kitchen restaurant – and you can stay in their 16th century Tudor merchant’s house, which is like stepping into the page of a Grimm’s fairytale. Perched on top off the hill opposite the war memorial in Lewes, Closet & Botts offers a wonderfully curated selection of homeware and clothing. 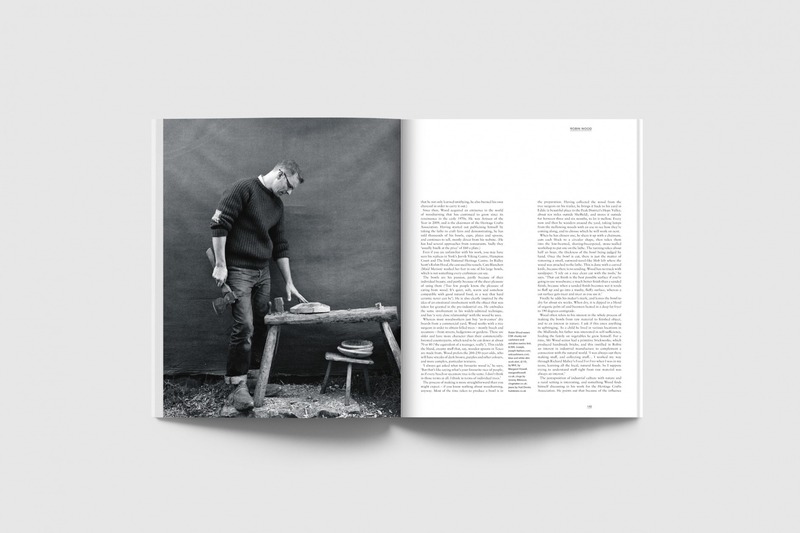 Founded with the intention of ‘bringing style and purpose to the overlooked world of sewing’, Merchant & Mills in Rye offers fabrics, patterns and tools for you to make your own beautiful items – as well as selling their capsule collection of ready-to-wear laundered linen, which they have named with typical understatement LABEL. 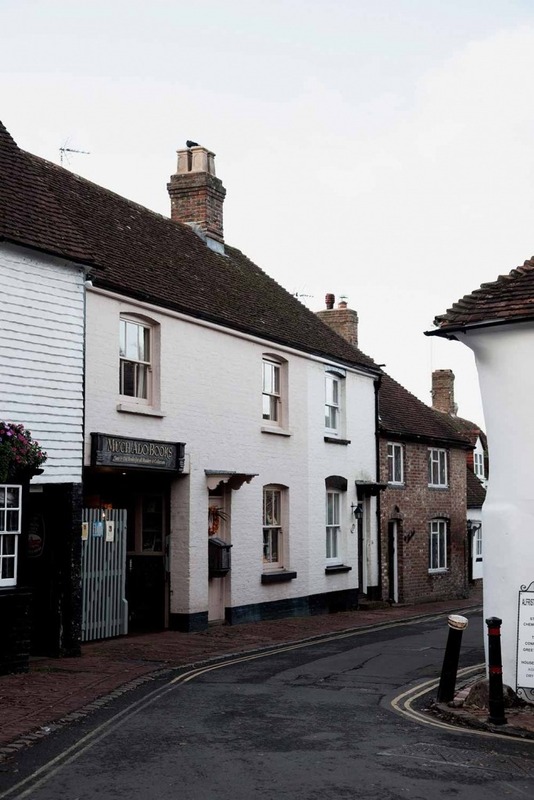 Firle is a wonderfully bohemian village, full of colourful characters – and the Ram is its heart: a thriving, welcoming local pub with great food and a beer garden that is – if you’ll pardon the pun – rammed in the summer. 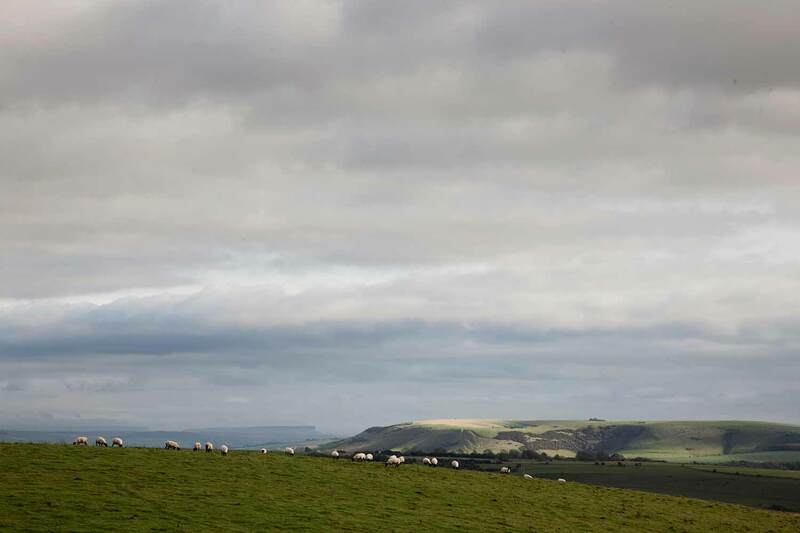 The perfect place for a Sunday roast after you’ve taken in the spectacular views from Firle Beacon that looms above it… and if you need a lie down after all that, they also have four beautiful rooms for you to stay in. The Six Bells in Chiddingly is one of those perfectly ungentrified pubs with live music, sweets for sale at the bar, a menu hastily scribbled on a blackboard and a lack of pretension that is more than just an act – rumour has it Picasso once tried to pay for a meal here with a painting (whilst visiting his friends Roland Penrose and Lee Miller at nearby Farleys House) – and was promptly told he could pay like everybody else. The home village of influential – and controversial – sculptor, wood engraver, type-designer and letter-cutter Eric Gill. 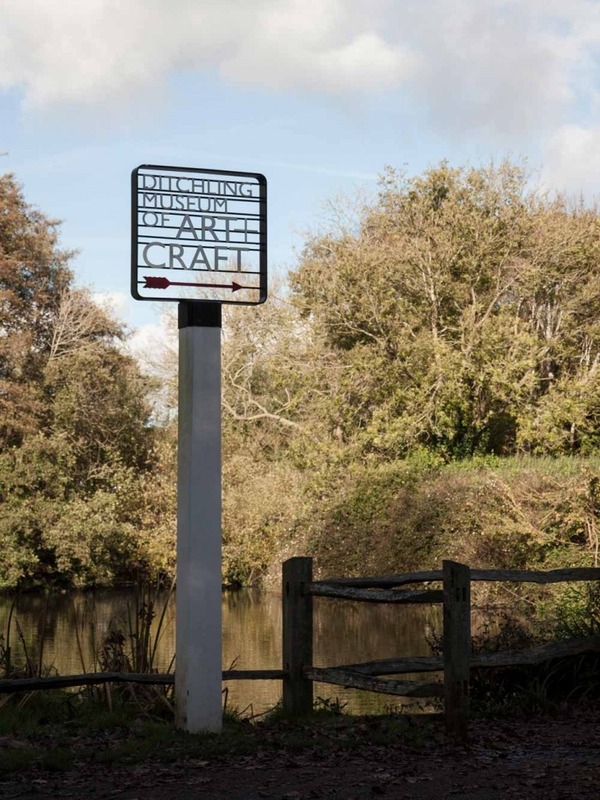 Ditchling became a centre for artists and craftspeople, including Edward Johnston (whose typeface is still used on the London Underground), painter David Jones and printer Hilary Pepler. 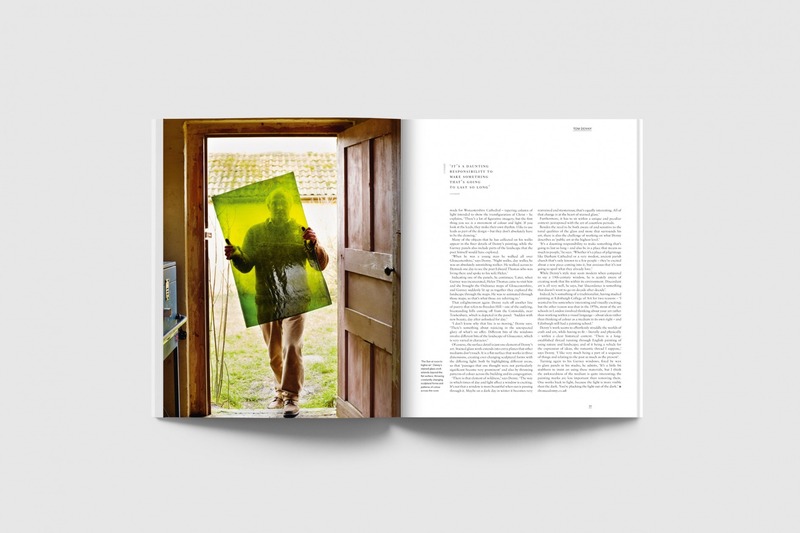 A series of award-winning barn conversions now boast a brilliant selection of 20th century artists and makers, not too mention exhibitions from some of Hole & Corner’s network of contributors – and a fantastic gift shop to boot. 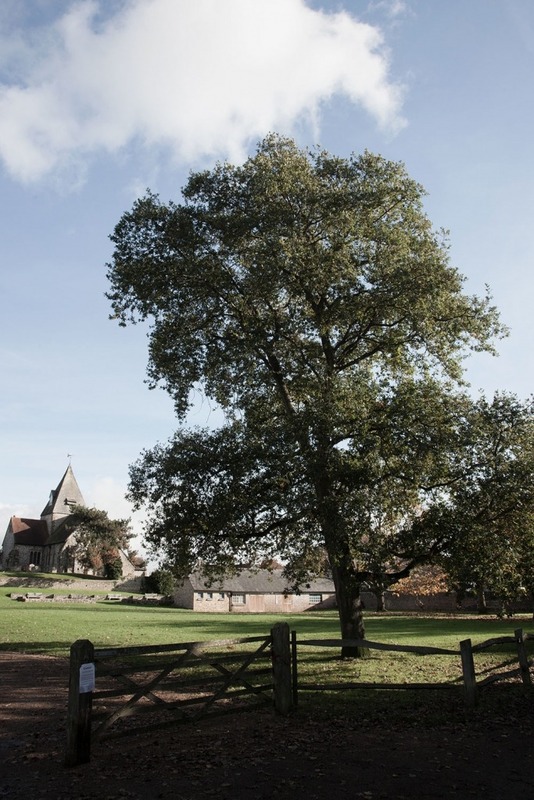 As you might expect for a village boasting more artists per household than most in the country, Firle puts on a series of brilliantly eccentric festivals and vintage fairs, in the impressive grounds of Firle Place. 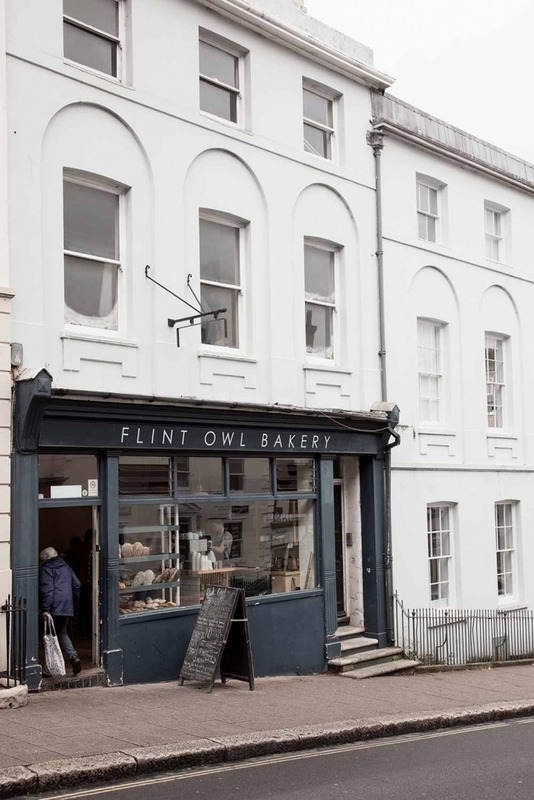 Our favourite spot in Lewes for a coffee and a sandwich – try flint-walled garden out the back when the sun is out. 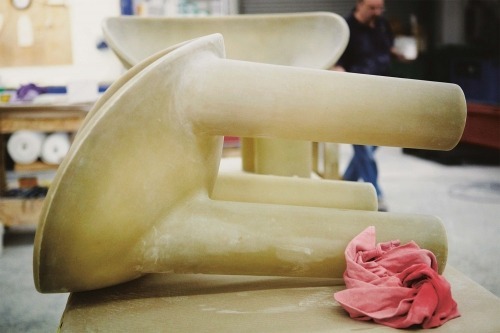 Producing both traditional and experimental works in clay and wood, Nic Webb is one of a new breed helping to elevate craft to fine art. 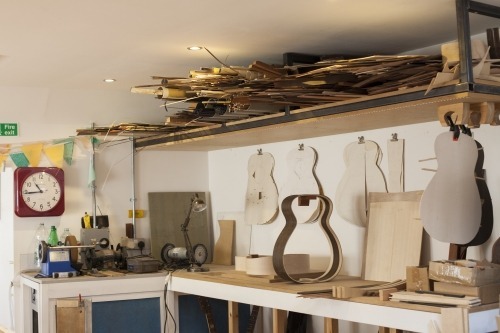 Despite being an artist of international repute, he still runs regular workshops locally. East Sussex isn’t short on impressive gardens to visit, but it would be remiss of us not to mention Great Dixter, which has an international reputation and was the family home of gardener Christopher Lloyd (some of the house dates back to the 15th century). 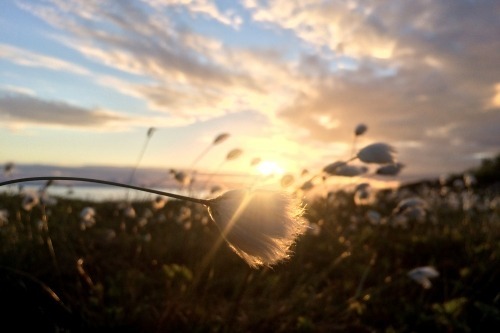 If you’re making a weekend or a holiday of your visit, we recommend: Swan House and The Laindons in Hastings, Boxwood Woodland House near Rye and Hassocks Lake Cabin in Ditchling. Singling out one pub over another in Sussex is like choosing your favourite child. The Crown in Hastings, The Ram in Firle, The Cricketers at Berwick, The Tiger in East Dean are all exceptional places – but The Bull in Ditchling has probably given me more happy hours than the others combined. 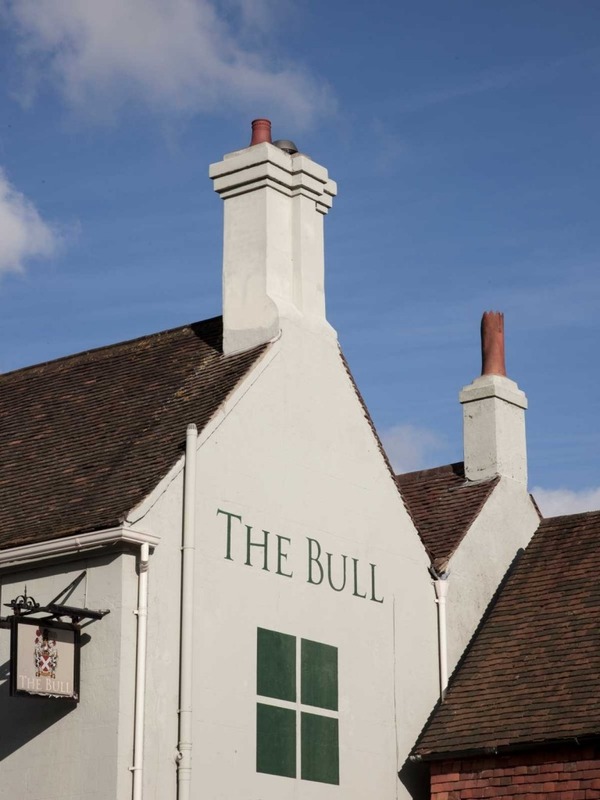 An exceptional high-end menu, a beautiful garden with pizza shack, children’s playground and vegetable garden, a wonderfully friendly staff team and their own range of beers, The Bull is worth a visit to Sussex in its own right. 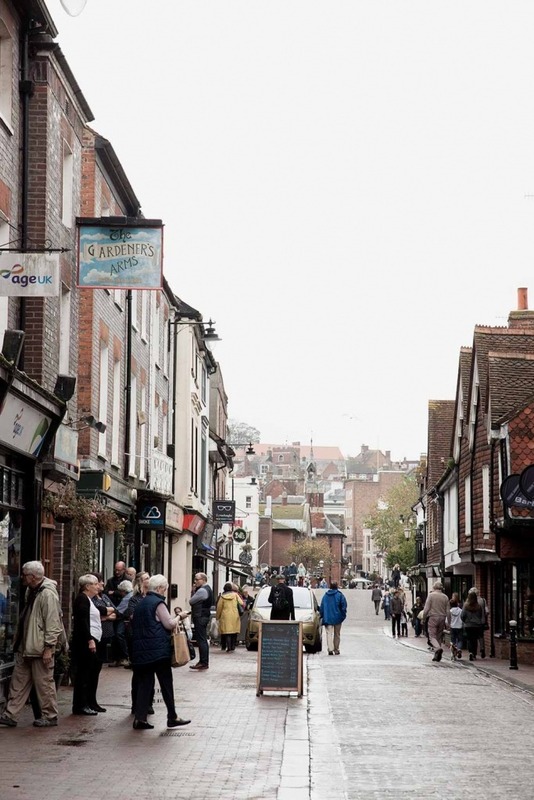 Lewes is full of independent shops selling everything from vintage French homeware to distinctive children’s clothes. I can do all of my Christmas shopping in one day here and enjoy the process. 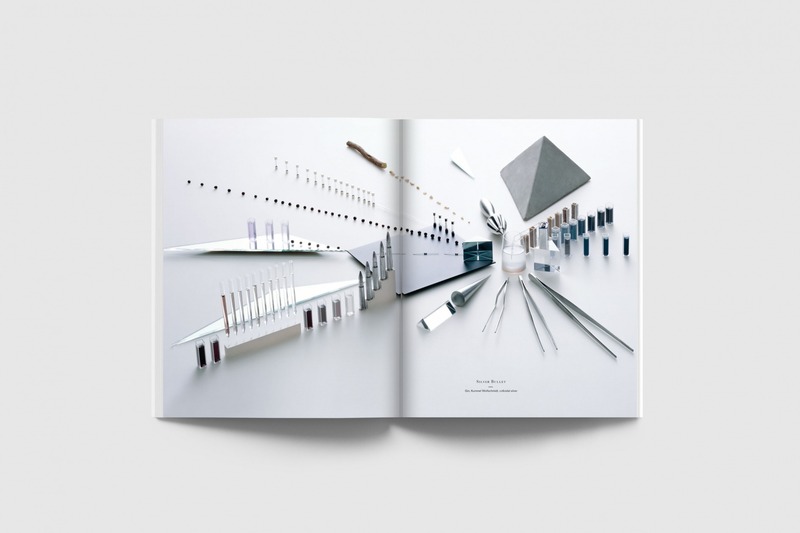 But if I’m looking to get something for myself then I always go and see Sharon Makgill at Popsicle in the Old Needlemakers. Her shop is full of pattern, typography and neon. I have bought a number of her Moroccan blankets with neon stripes, and there are usually some Anthony Burrill posters which I need to buy. This place is very special to me for many reasons – not least because it was a regular haunt of my dear friend Roland Collins and I am lucky enough to own his painting of it. It is also where I go with my boys to watch the yacht club and try to hit seagulls with prawn shells as we sit eating them on the groyne. I have treated guests to generous smoked fish platters from here but have yet to take a bottle of bubbly to the beach to accompany some fresh oysters; maybe next summer. I couldn’t choose between my two favourite bookshops – Camilla’s in Eastbourne and Much Ado Books in Alfriston. Both have wonderful, generous, fun proprietors… and extraordinary stock. 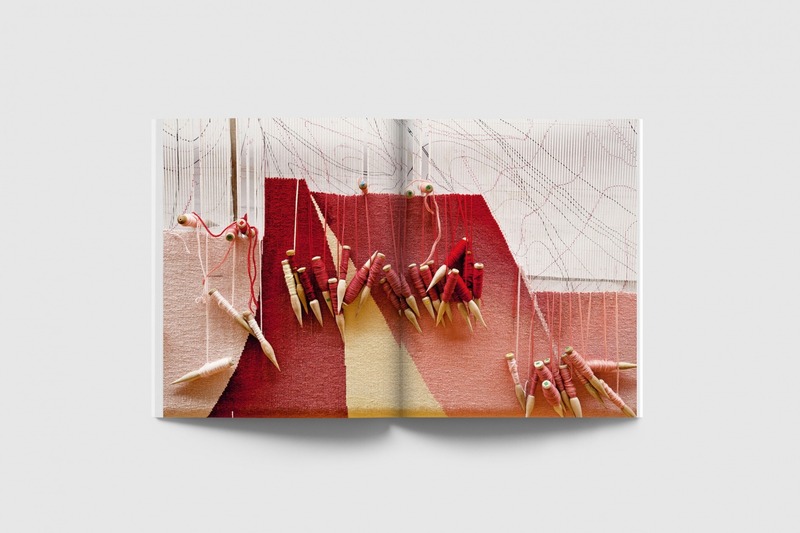 At Camilla’s you will have to dig through piles which are sometimes two or three stacks away from the shelves, while Cate and Nash in Alfriston present a wonderfully curated selection of the best books arranged exquisitely in their beautiful building. I am often missing for hours in one or other bookshop. From Pallant House Gallery in the west to Jerwood Gallery in the east, the counties of East and West Sussex have some of the best small museums and galleries in the country. 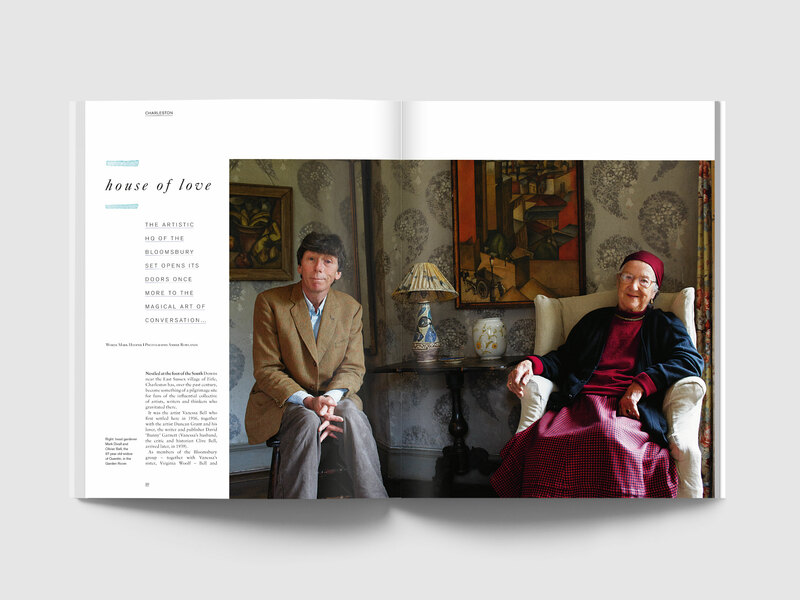 In the heart of this is the Bloomsbury in Sussex trail linking Virginia Woolf’s house at Rodmell through Charleston to the wonderful murals at Berwick Church. With a suite of five new galleries for temporary exhibition, an all-year round auditorium and a new restaurant in converted Barns, Charleston will be transforming in 2018 so it is a great time to be coming back to Bloomsbury in Sussex, or visiting for the first time if you have never quite got round to it. 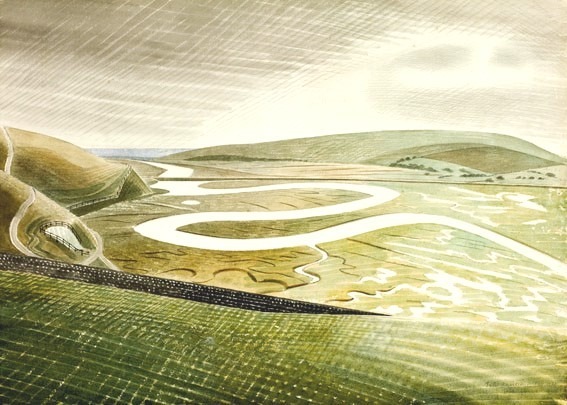 Great artists often change the way we look at the world and once you have seen how Eric Ravilious painted the South Downs of Sussex it is difficult not to see the chalk paths, soft rolling hills and ploughed fields through his eyes. 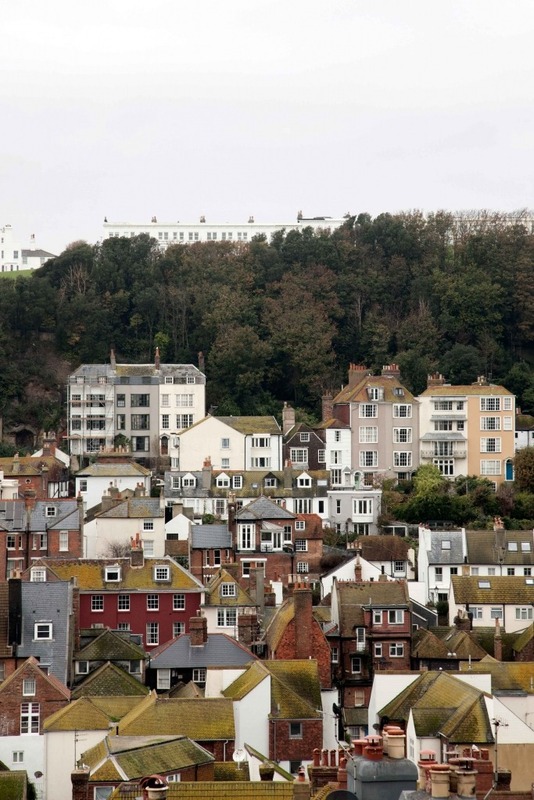 I often walk from my home in Eastbourne up over the hills towards Alfriston, either taking the seaside route over the Seven Sisters or heading inland and winding my way through the hills and forests, catching glimpses of ancient sites like the Long Man of Wilmington or the Littlington White Horse. Either way, it is good to know that every few minutes the number 12 bus from Brighton to Eastbourne can take my tired legs home. If I had to choose one view then I would have to succumb to cliché and the snaking river of Cuckmere Haven. 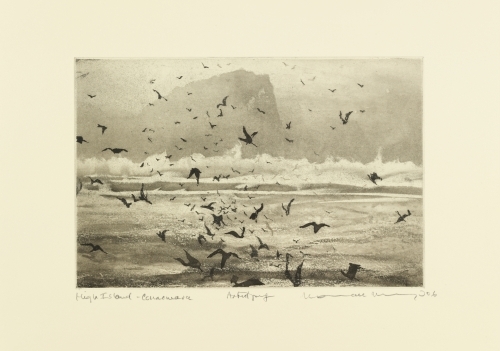 It is usually even more stunning than Ravilious’ famous representation.